This wonderful 3 story condo with a roof terrace contains spacious, luxury living that features a very elegant kitchen, 3 expansive balconies with ground to ceiling windows and one of the best views of the waterway and the city in the area. Artech offers limitless amenities that range from a fitness center with trainers, towels and drink services, a Movie Theater for your own movies, tennis courts, squash courts, a business center, dog walking services, a beautiful lobby, a big party saloon and a spa. 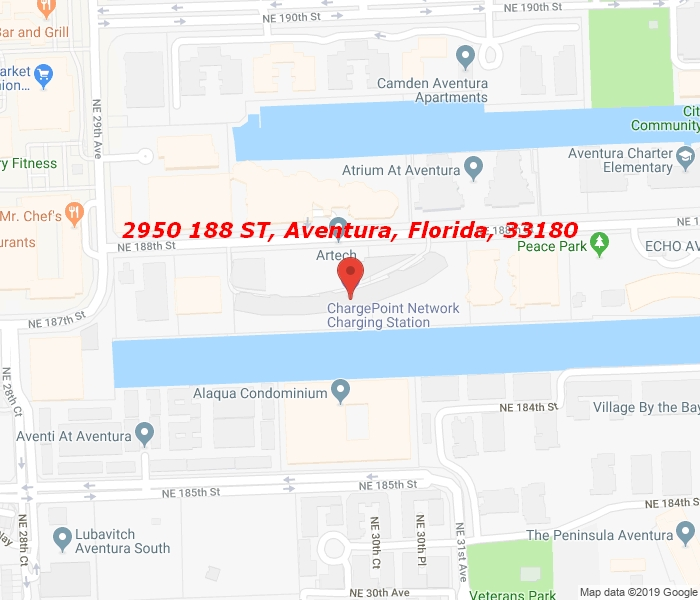 Situated in the heart of Aventura, in the same street as the Recreation Center, the Aventura Charter School and the Aventura Arts & Cultural Center. Just blocks away from the Aventura Mall and 5 minutes away from the beach.